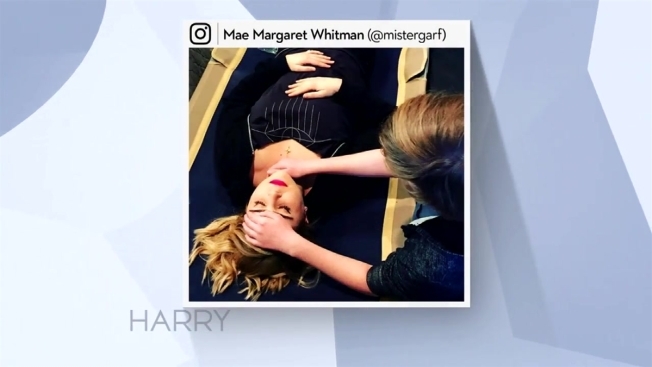 “Good Girls” star Mae Whitman told Harry she had the flu for over amonth while filming. Luckily, her on-screen daughter brought in a Reiki instructor to help her. Don't miss her thoughts on playing a spontaneous character on the show.